Cebu Pacific (CEB), the Philippines’ largest domestic carrier, will use the Ninoy Aquino International Airport Terminal 3 (NAIA-3) for both domestic and international flights starting on August 1, 2008. 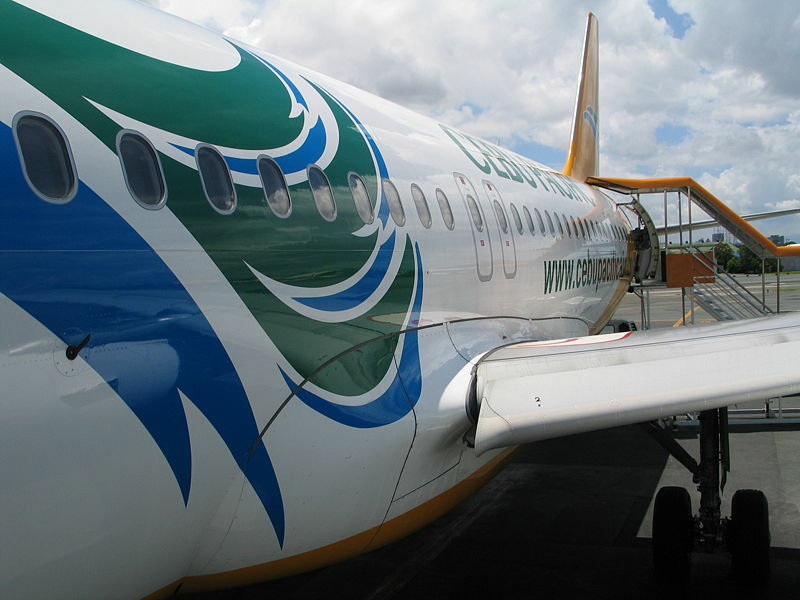 CEB started its domestic ATR operations at NAIA-3 last July 22, 2008. CEB expects to carry seven million passengers this year compared to almost 5.5 million passengers last year. In 1996, when CEB first started its operations, the total number of people flying within the country stood at 4.67 million, in 2007, this has more than doubled and now stands over 10.4 million passengers. CEB operates 33 routes through its 24 domestic destinations and currently operates 848 domestic flights per week. The airline also operates 19 international routes to 16 cities in Asia, offering 230 international flights per week. “Now that we will be flying both domestic and international services under one roof, we will be able to see some operational efficiencies and offer our passengers an even better product,” Gokongwei emphasized.